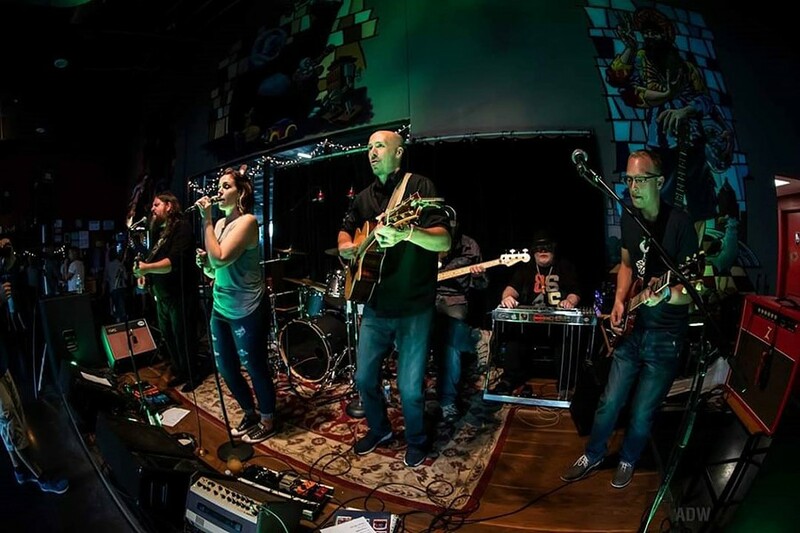 Enjoying each other's company since 2004, the members of local jam band Extended Family are currently working on a much-anticipated third studio album. A tight-knit inclusiveness is reflected in Extended Family's music, with songs about perseverance, hope, being grateful, and building community. The band blends folk with pop, alternative rock, and roots music, transitioning from quietly contemplative journeys to electrically charged party music with the crash of a cymbal. A strong mix of male and female vocals keeps the sound refreshingly different in each song, backed by a powerhouse of spectral vocal harmonies. Extended Family will perform after Ben Rossi on Thursday, January 17, 8 p.m. at Three Heads Brewing, 186 Atlantic Avenue. $5. 244-1224. threeheadsbrewing.com; facebook.com/extendedfamilymusic.